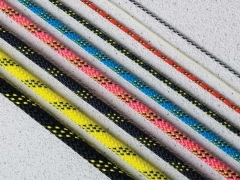 Racing Dyneema halyards in dinghy sizes. 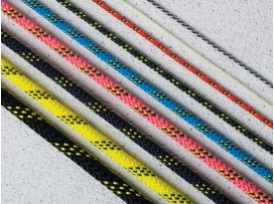 These performance ropes have Dyneema SK75 cores, pre-stretched and treated for high strength, low stretch and low weight. The ropes give the edge to racing craft and can be used for control lines and sheet ropes with suitable hard ware.